Sign up and be notified of the latest posts via email. 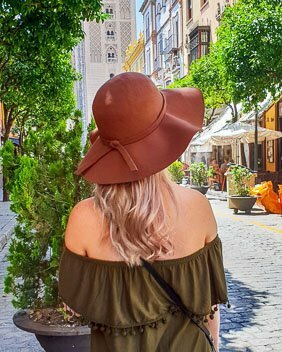 Want to visit the most beautiful, photogenic and Instagrammable destination in Spain? Well, I’ve found it. And no, it’s not Barcelona, Granada or Seville….